♥ Eastern Lovers ♥: DBSK and Super Junior conquer Thailand's V Chart!!! DBSK and Super Junior conquer Thailand's V Chart!!! 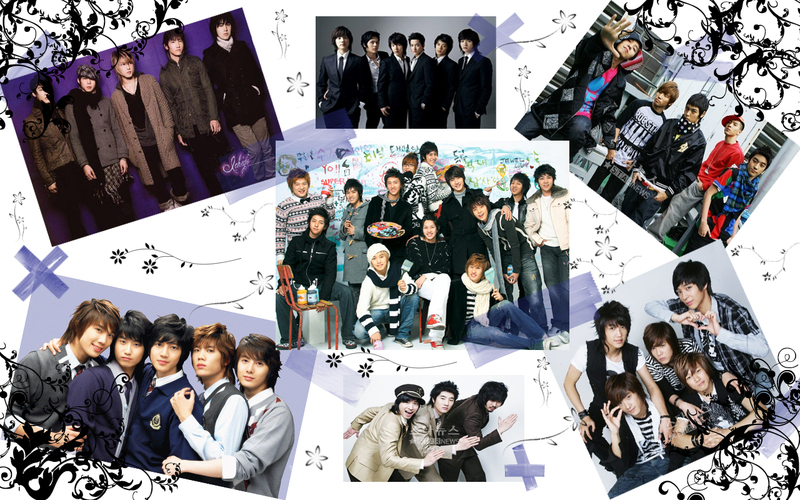 Groups DBSK and Super Junior have stolen the top two spots on a conclusive 2007 chart by Thailand's Channel V. DBSK was chosen as the group with the most number ones on the international chart in 2007. Super Junior's "Happiness" ranked 1st in the category of most requested songs last year. This is the second straight year both groups are enjoying such honors, outshining world star Avril Lavigne. The two groups prove they are unstoppable indeed.